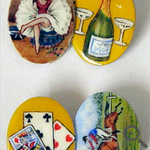 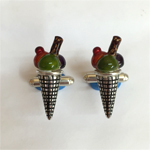 "Thank you for the brilliant job on the cufflinks, my husband just loves them!" 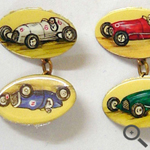 Cufflinks are commonly susceptible to wear and tear. 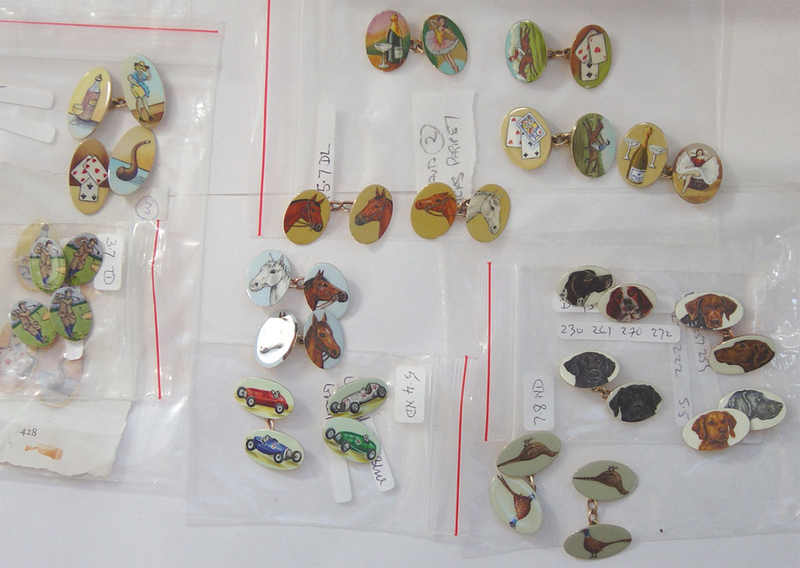 You may have scuffs, scratches or damage you would like to restore or may be you have some plain cufflinks you want to personalise. 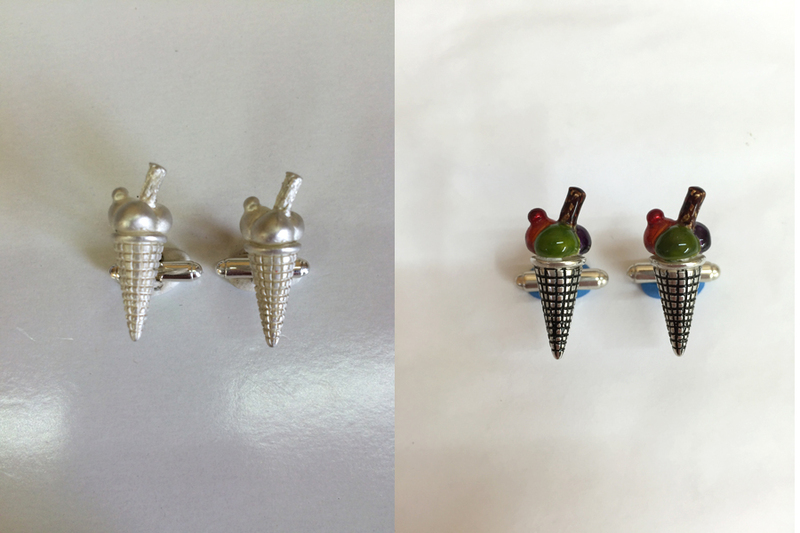 We get lots of unique commissions and have experience of providing cufflink restorations that exact to the client's wants and needs. 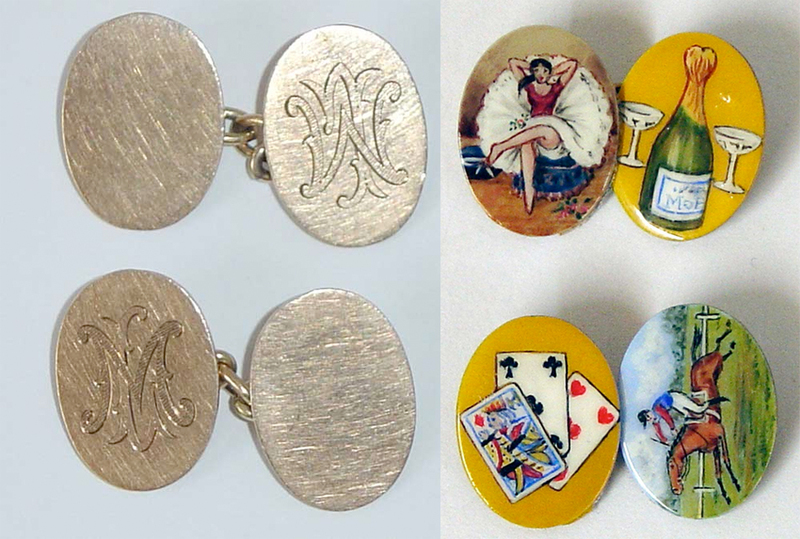 You can see a few examples from our work with cufflinks in the gallery opposite. 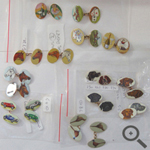 If you're thinking about repairing, restoring or personalising any cufflinks please do get in touch, you can call 07899787560 or email matthewflynn112@outlook.com for a free consultation and quote.